Whitney Vickers | Greene County News Students at the First Baptist Church Wee School got prepared for Easter March 27 by dying eggs. Pictured are students Jordan, Eli, Adalyn and Piper along with Julianna Howell, a parent, as well as Kayla Howard, a teachers aid. 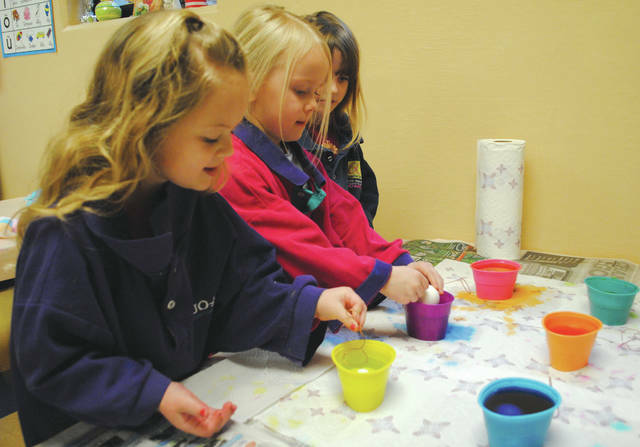 Students at the First Baptist Church Wee School got prepared for Easter March 27 by dying eggs. Pictured are students Jordan, Eli, Adalyn and Piper along with Julianna Howell, a parent, as well as Kayla Howard, a teachers aid. 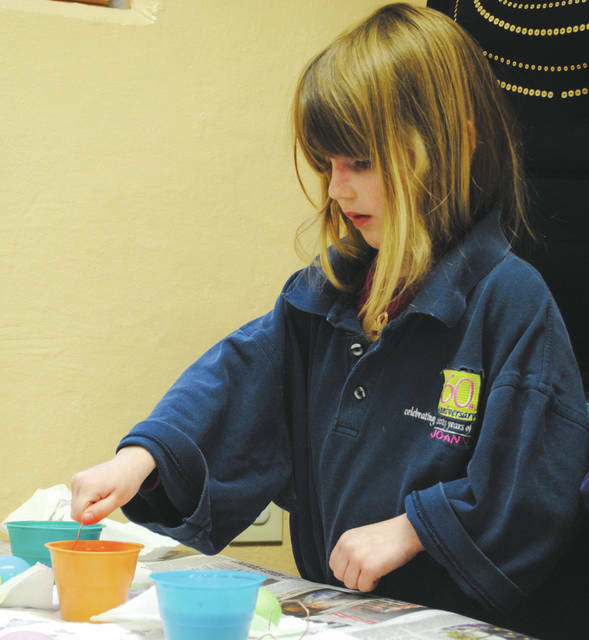 https://www.fairborndailyherald.com/wp-content/uploads/sites/50/2018/03/web1_eggdy2.jpgWhitney Vickers | Greene County News Students at the First Baptist Church Wee School got prepared for Easter March 27 by dying eggs. Pictured are students Jordan, Eli, Adalyn and Piper along with Julianna Howell, a parent, as well as Kayla Howard, a teachers aid. https://www.fairborndailyherald.com/wp-content/uploads/sites/50/2018/03/web1_eggdy3.jpgWhitney Vickers | Greene County News Students at the First Baptist Church Wee School got prepared for Easter March 27 by dying eggs. Pictured are students Jordan, Eli, Adalyn and Piper along with Julianna Howell, a parent, as well as Kayla Howard, a teachers aid. 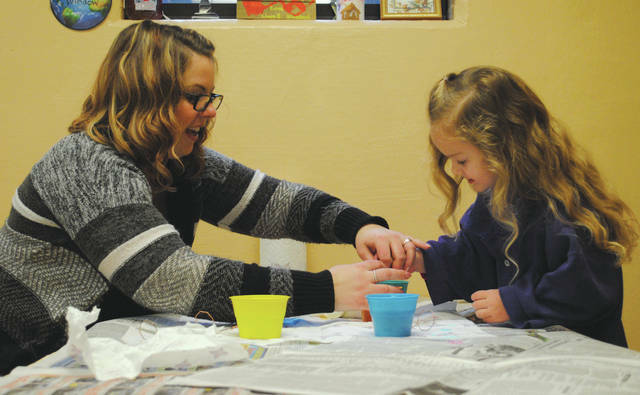 https://www.fairborndailyherald.com/wp-content/uploads/sites/50/2018/03/web1_eggdy1.jpgWhitney Vickers | Greene County News Students at the First Baptist Church Wee School got prepared for Easter March 27 by dying eggs. Pictured are students Jordan, Eli, Adalyn and Piper along with Julianna Howell, a parent, as well as Kayla Howard, a teachers aid. 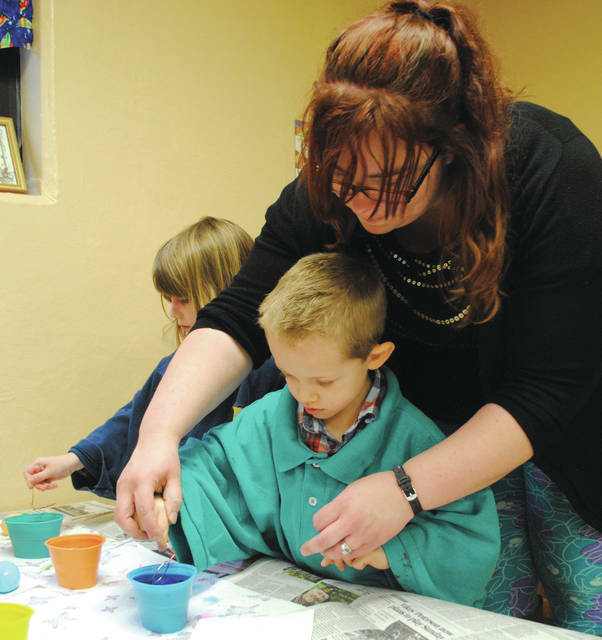 https://www.fairborndailyherald.com/wp-content/uploads/sites/50/2018/03/web1_eggdy4.jpgWhitney Vickers | Greene County News Students at the First Baptist Church Wee School got prepared for Easter March 27 by dying eggs. Pictured are students Jordan, Eli, Adalyn and Piper along with Julianna Howell, a parent, as well as Kayla Howard, a teachers aid.